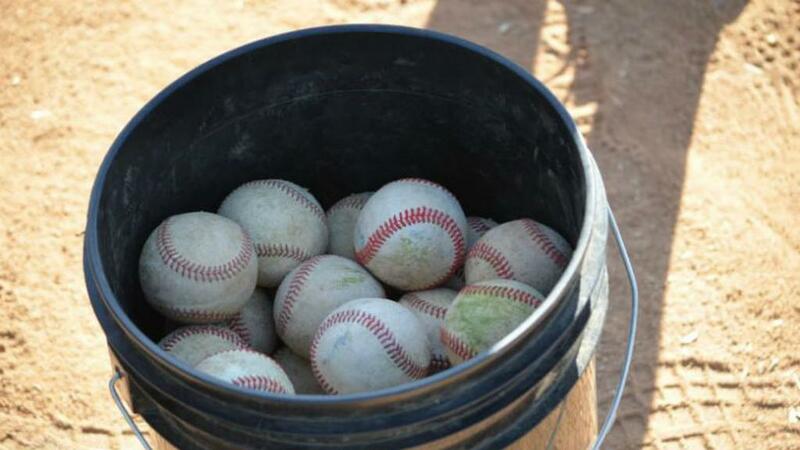 If you are new to the area or new to Little League, we welcome you! 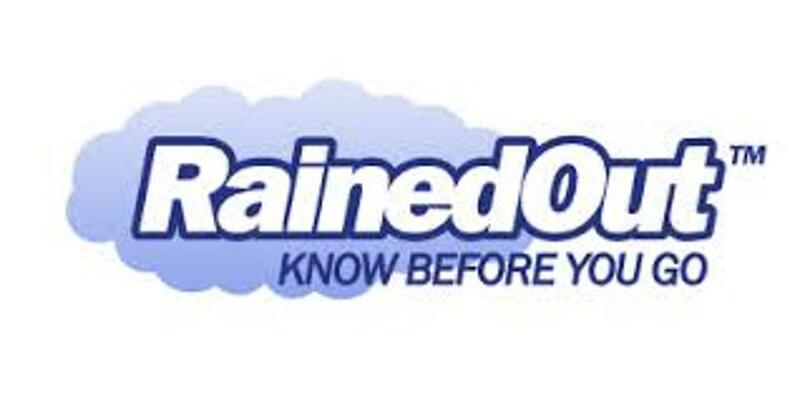 Unsure if your bat is approved for 2018? Click the above link for a full list of certified bats. Become a Member of our Website! Eastvale Little League would like to ask all of our parents to sign up and become members of our new Website provided by Sport NGIN. We're excited to announce that SportEngine now has an app available (for free) on iOS and Android. Install the app and search for your team I.D. 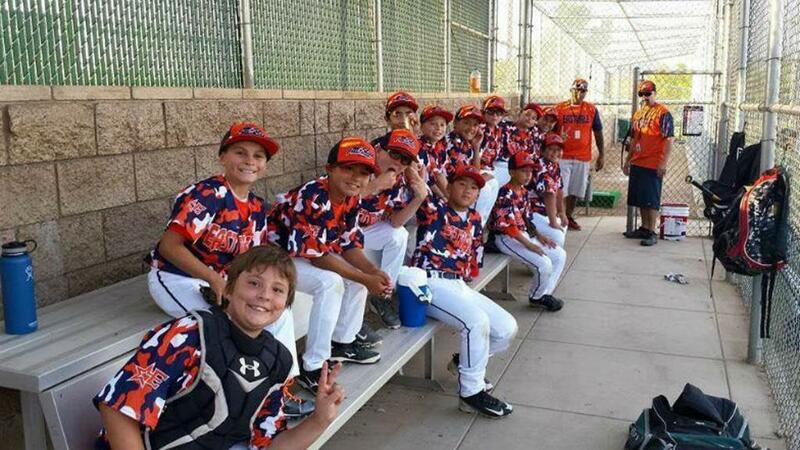 (found in the upper right of the team page) keep up with the latest schedules, scores, news and statistics while on the go with your Eastvale Little League app. Share photos and videos right from the game and enjoy rosters and player profiles, complete game-by-game statistics and receive push notifications for game/event updates, news articles, videos and posts all from your iPhone or Android phone. 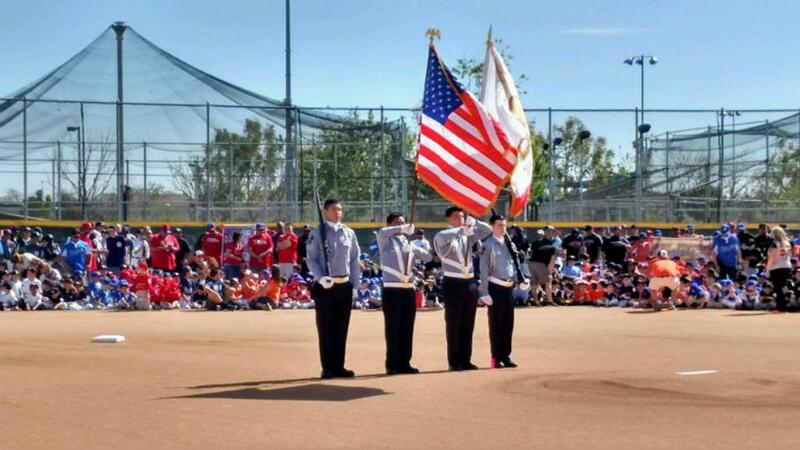 Eastvale Little League is part of California District 72. Click the link to learn about all 7 leagues in our district. Thank you to Eastvale's new Smart & Final Extra who presented our league with a generous donation at their Grand Opening Ribbon Cutting ceremony in 2017! Thank you to HomeLight for your support We truly appreciate your sponsorship! Thank you to State Farm - Joshua Marsh Agency for your support We truly appreciate your sponsorship! Thank you to Nick's Barber for their continued support throughout the years. We truly appreciate your sponsorship! Thank you to V3 Electric for their support We truly appreciate your sponsorship! Thank you to Totalcare Walk-in Clinics for their support We truly appreciate your sponsorship! 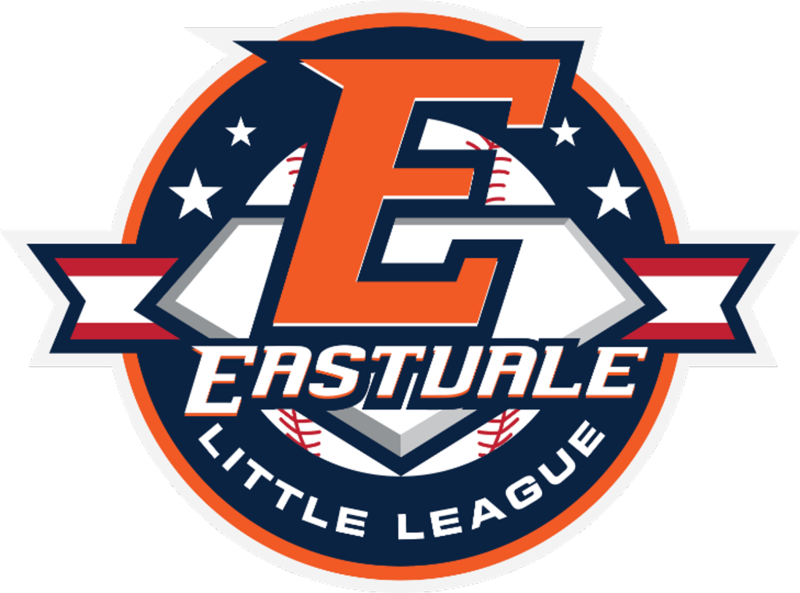 ©2019 Eastvale Little League / SportsEngine. All Rights Reserved.